Thanks to a few postings around the web, we see that Hasbro has released some new photos. The official high resolution images showcase some new Star Wars items in and out of packaging. These include Star Wars: The Vintage Collection – 2019 Wave 1, as well as Star Wars: Black Series – General Grievous. The upcoming assortment of Vintage Collection figures are available now for pre-order, with a March 2019 release. 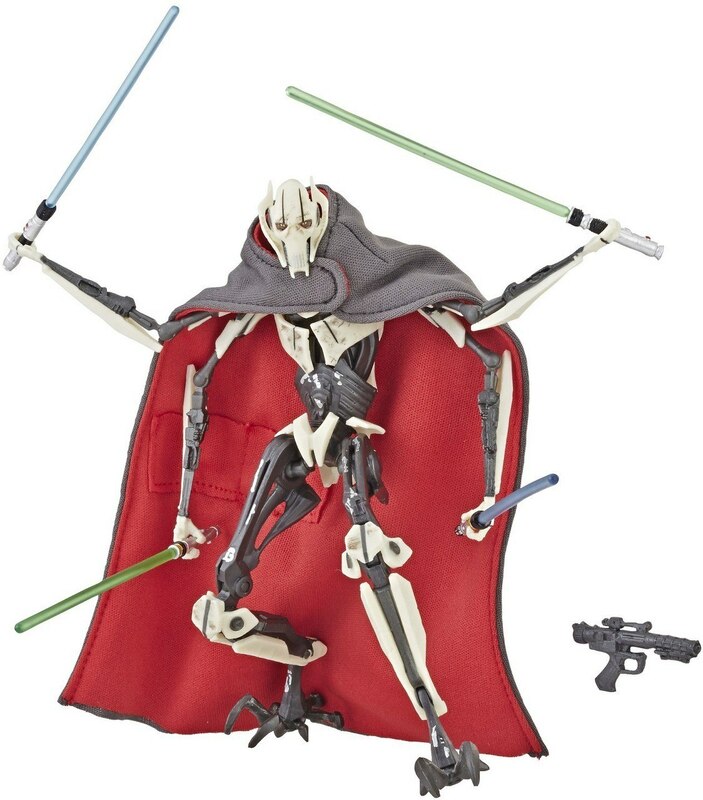 According to Flyguy, General Grievous will go up for pre-order “next Wednesday”, and is set for a release sometime this Spring. According to Yakface, the figure will » Continue Reading. The post Official Photos of Star Wars 2019 Vintage Collection Wave 1 and Black Series Grievous appeared first on The Toyark – News.